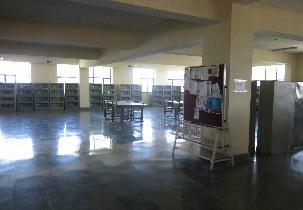 Facilities Laboratories, Library, Computer Centre, Training & Placement, Sports etc. Extracurricular events GD, Workshops, Project exhibition, Technical Competition etc. Top recruiters CISCO, Citrix, DELL, Genpact etc. The college has a good environment, where the students is been provided with rich infrastructure facility, and with best faculty team. All the labs and library are well equipped with latest technologies. Different courses are available with reasonable fee structure which is around 80000 for UG courses and companies like Accenture, Genpack, Cognizant, Infosys, CSC, etc. visits the college with excellent packages with average 3 lakh. And internship facility is been provided to the companies like TCS and Infosys, In this college there is no discrimination. 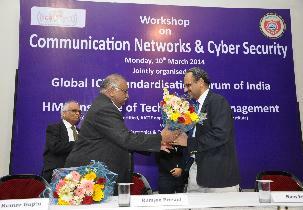 Are you Interested in " HMR Institute of Technology and Management"? Please provide the following details.